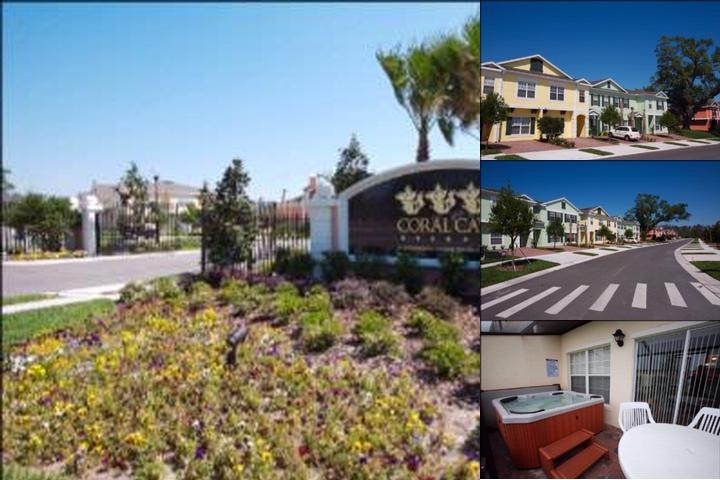 Coral Cay Resort is comprised of unique town home residences set amidst lush tropical landscaping – right in the heart of Central Florida's resort area! Offering guests a host of conveniences, Coral Cay Resort gives visitors the chance to achieve the ideal balance of seclusion and access to everything Florida has to offer. We're confident that you won't be disappointed with theses premium Orlando Vacation Rentals! Group Cancellations must be made at least 30 days prior to arrival to avoid payment of penalty of $250 per unit. Individual cancellations must be made at least 5 days prior to arrival to avoid forfeiture of two nights room and tax. Typical Group Deposit: $250 deposit per unit.